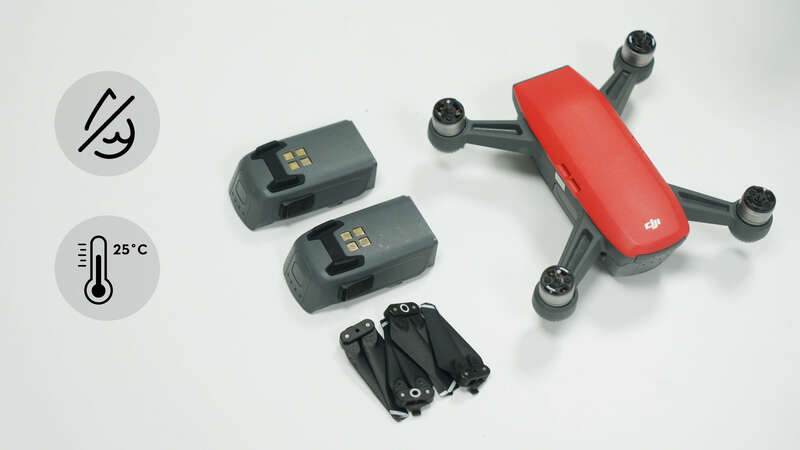 Read theIntelligent Flight Battery Safety Guidelines. Pre-heat your battery to 20°C(68°F) when the temperature is lower than 10°C(50°F). It is recommended to use a DJI Intelligent Battery Heater. 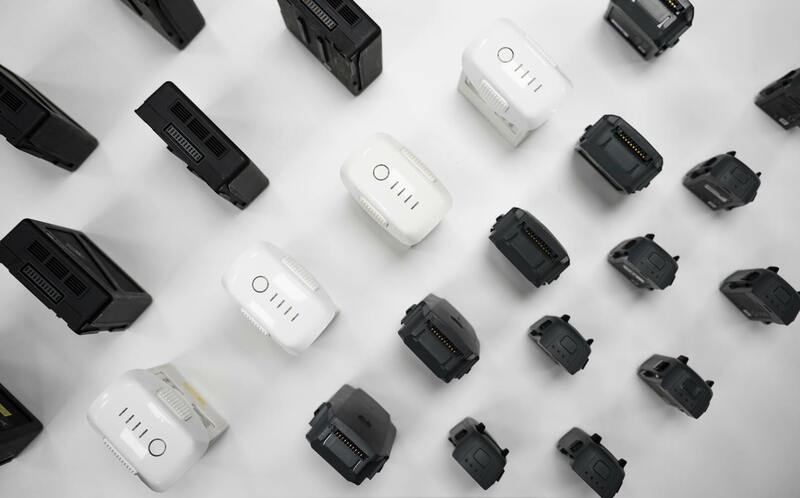 The DJI Intelligent Flight Battery Heateris only supported on the Phantom 3 series and Inspire 1 series Intelligent Flight Batteries. 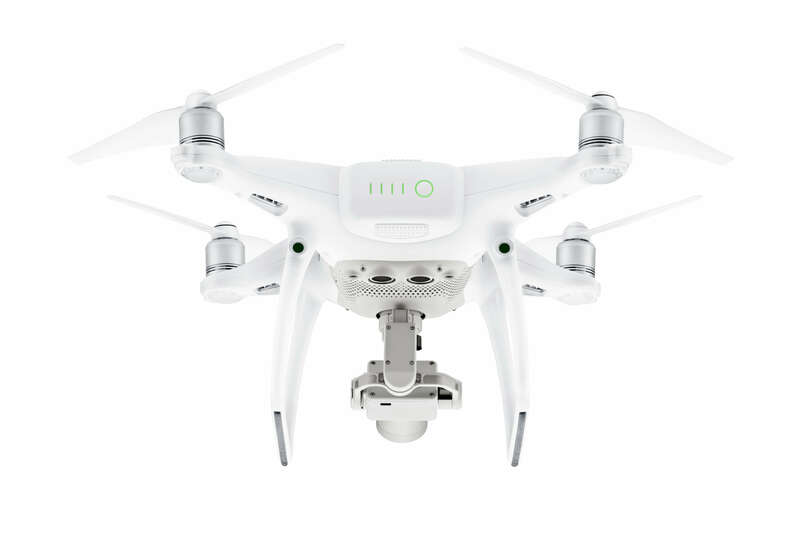 The Inspire 2 Intelligent Flight Battery features auto heating. hey, guys, really pleasant to see the information would help. Later on, we will share more and just keep up with us! Really thorough advice - thanks for posting! Thank you for an awesome tip! Thank-you for the information very useful for the safe operation of U.A.V. Good info for us newbies. Thanks! superb tips ! thanks ! Thanks. This is good advice for a new owner. Thank you for all the intel I have just raised a query in general about maintenance please be gentle and to the point. Has anyone found a source for the cellophane bags some airlines want Lithium battery packed in? 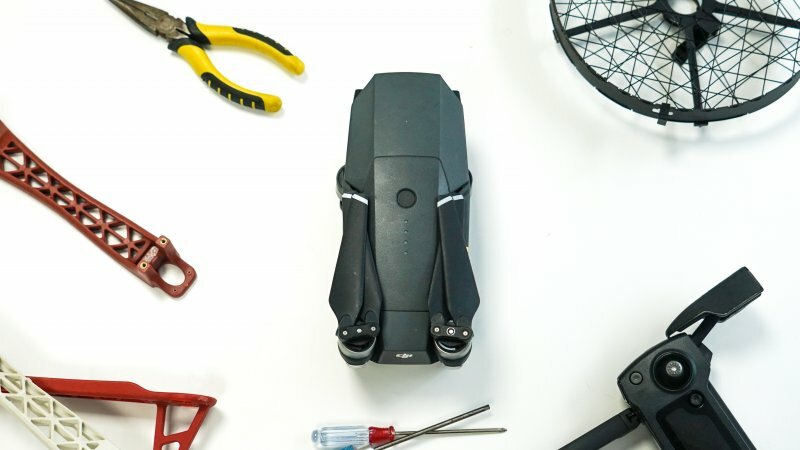 Hi, is there a flight temperature range for the Mavic Pro? hey, how can I help there? Thanks for sharing this info..Very useful indeed ! Some helpful tips on batteries. Thanks. 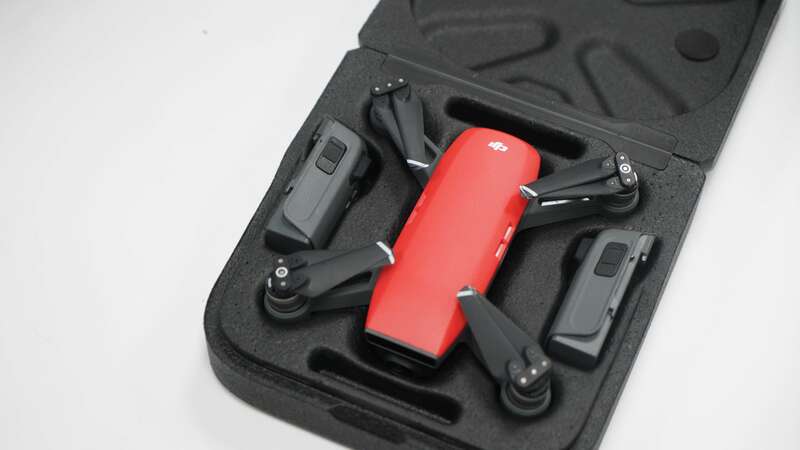 Hi...i bought Mavic Air couple of weeks ago ....first flight was perfect and when i fly second time after 5 days, it starts smells burning and immediately i took the battery off and i took back to DJI authorized seller from where i bought this drone. They kept the drone for few days and returned me back and said there is no fault with this drone, but drone still smells weird like something heat up and melted inside, i explained them what happened and this was happened in first week, drone should be replaced, i found this is not a good service provided by DJI. Is any thing i can do to fix this.